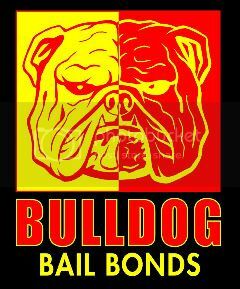 Bulldog Bail Bonds is your 24 hour-a-day ticket to freedom in Marion county. We can also help you with bonds throughout the state and the country. Whether it's a state, local, federal, or immigration bond, if it can be done we can get it done for you!